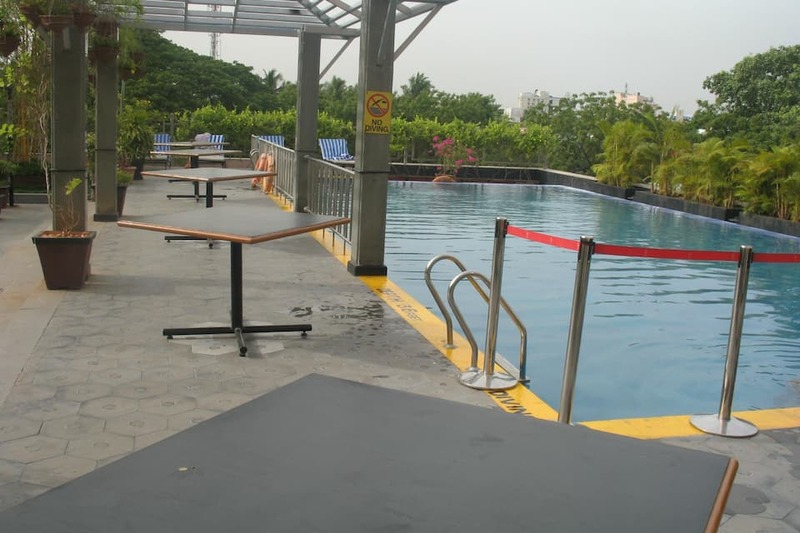 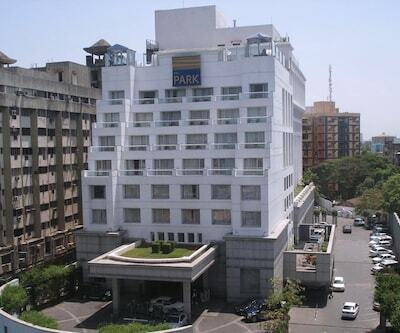 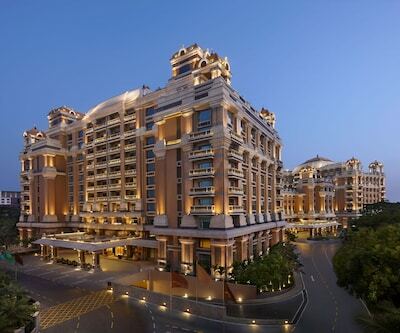 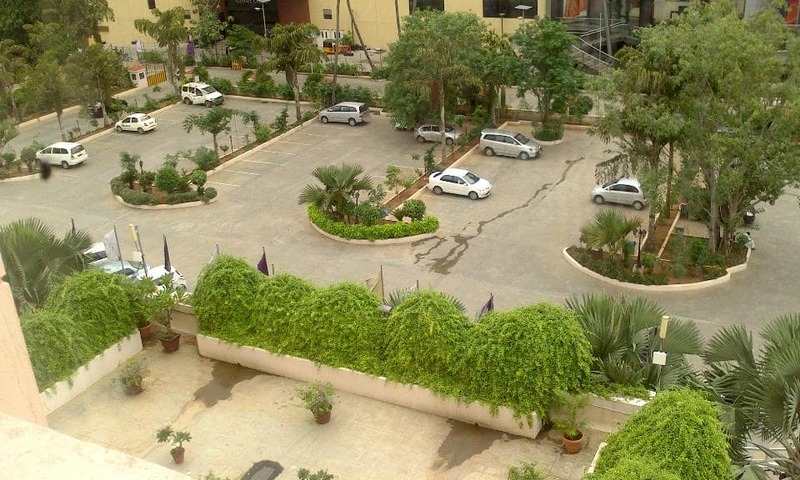 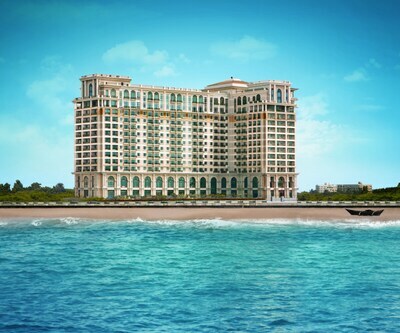 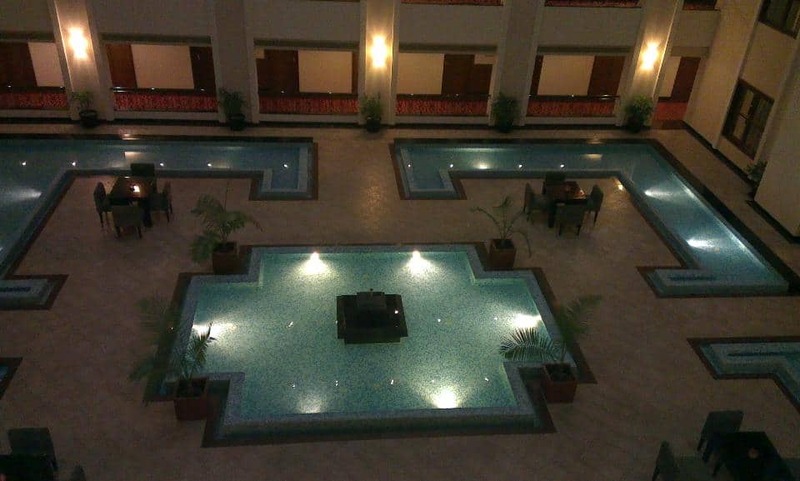 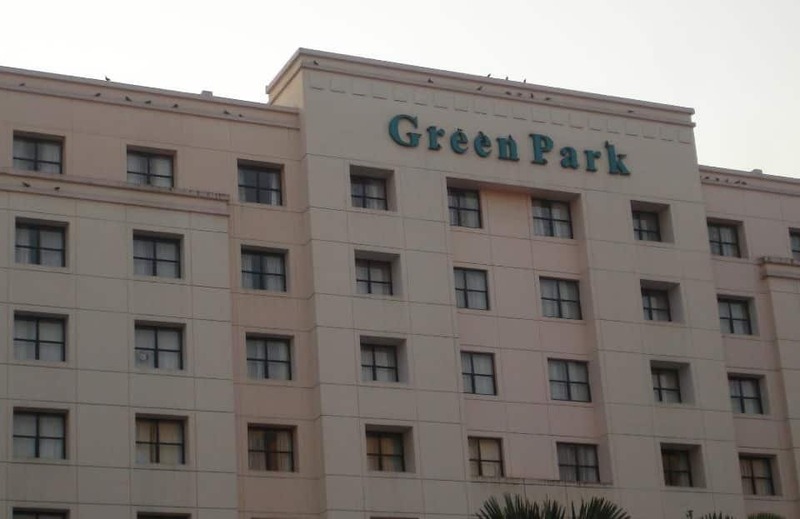 Green Park is situated at a distance of 12 km from Chennai International Airport. 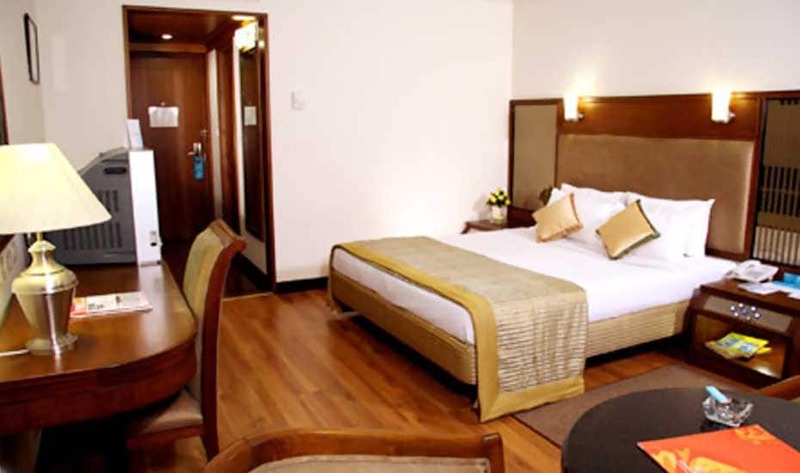 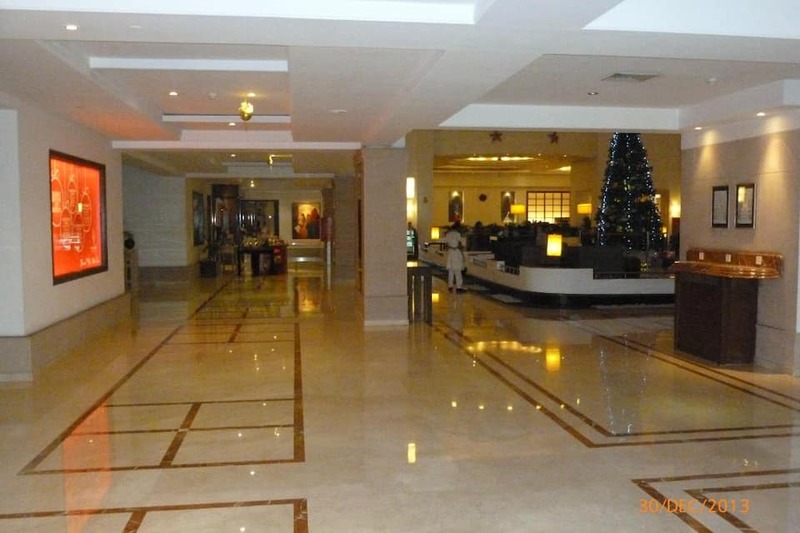 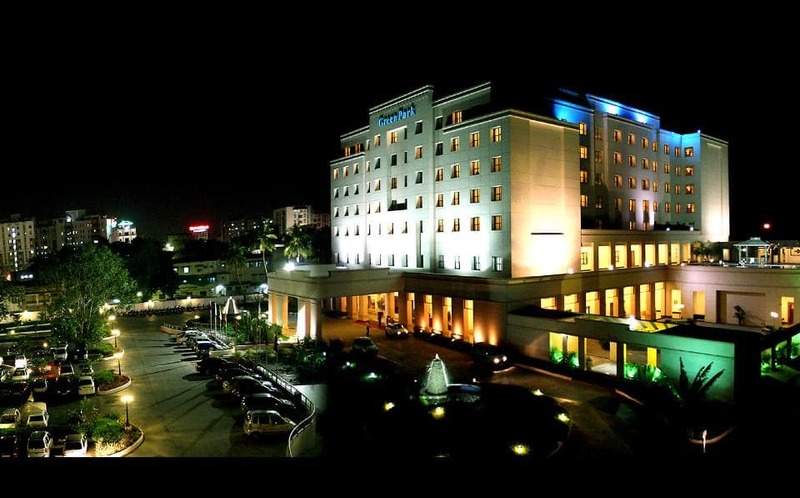 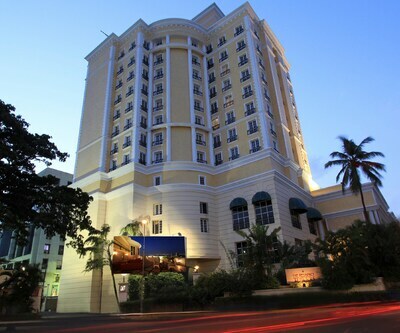 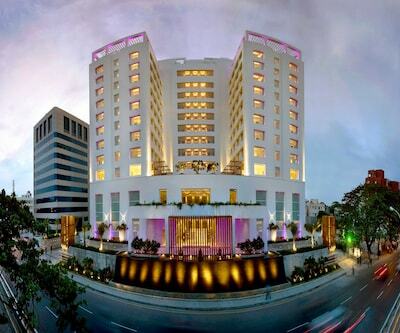 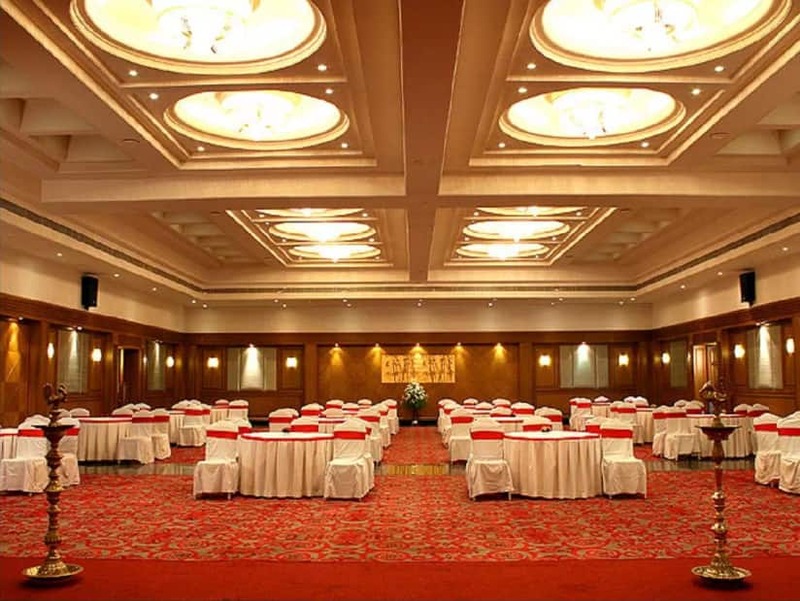 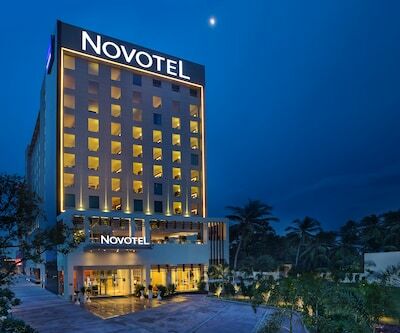 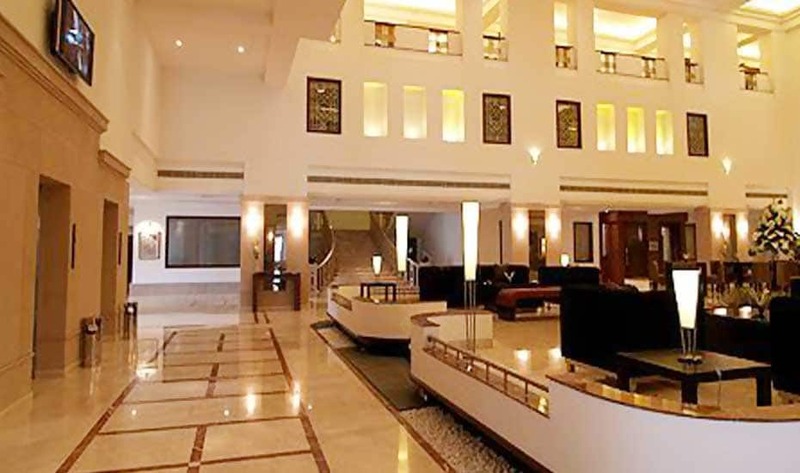 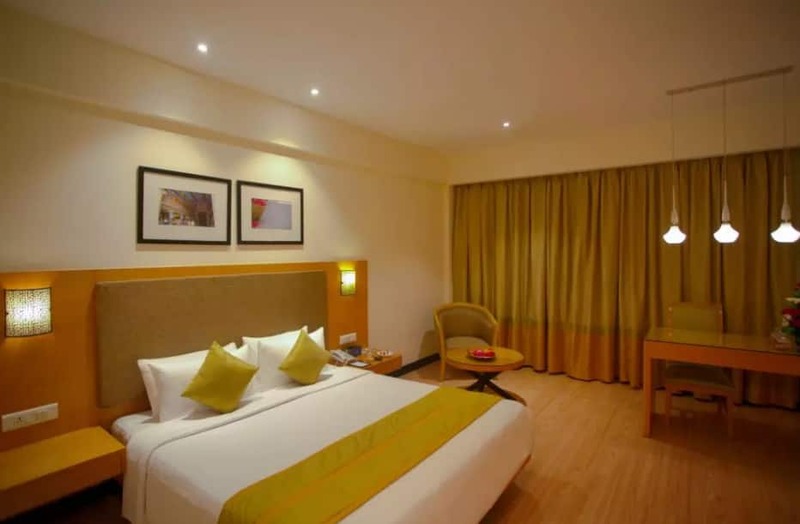 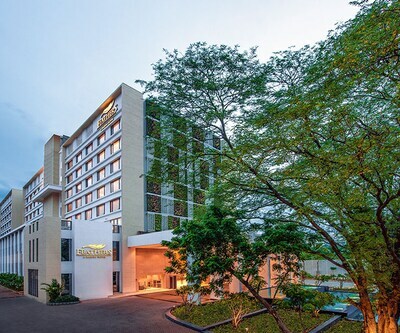 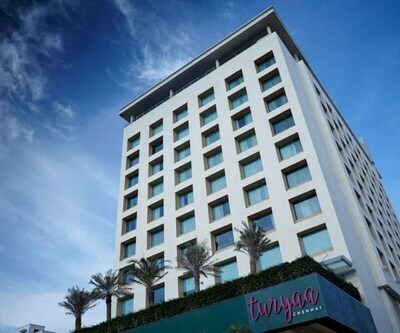 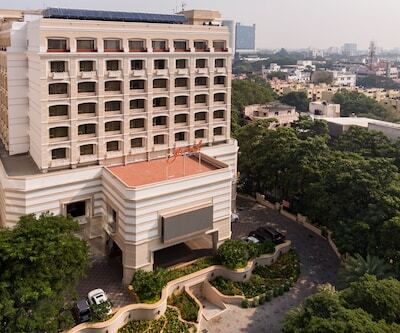 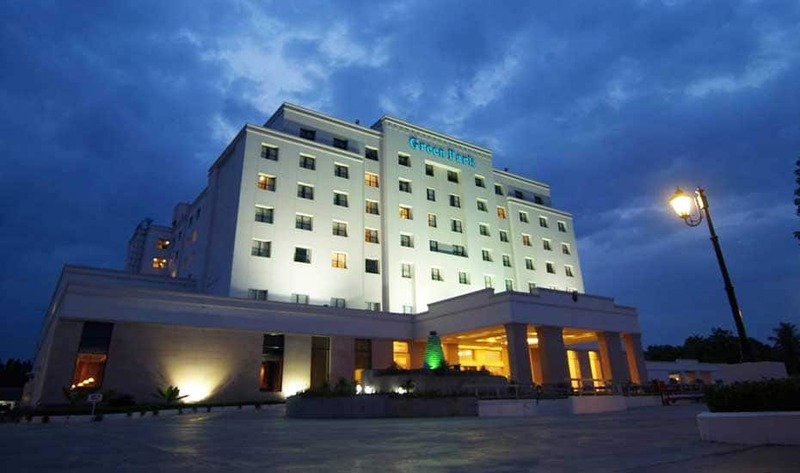 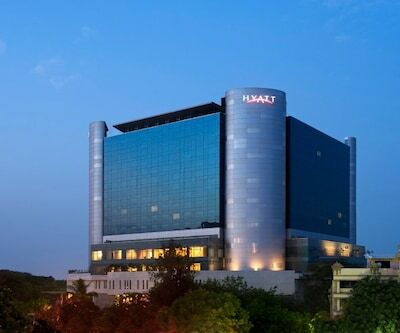 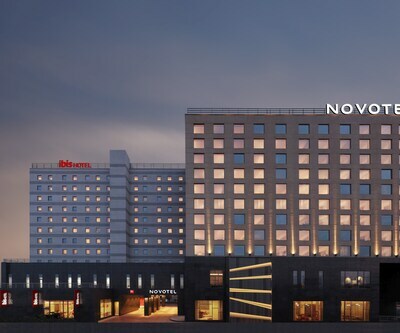 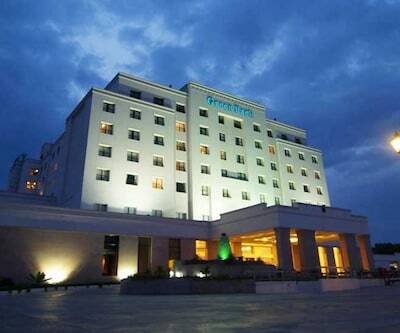 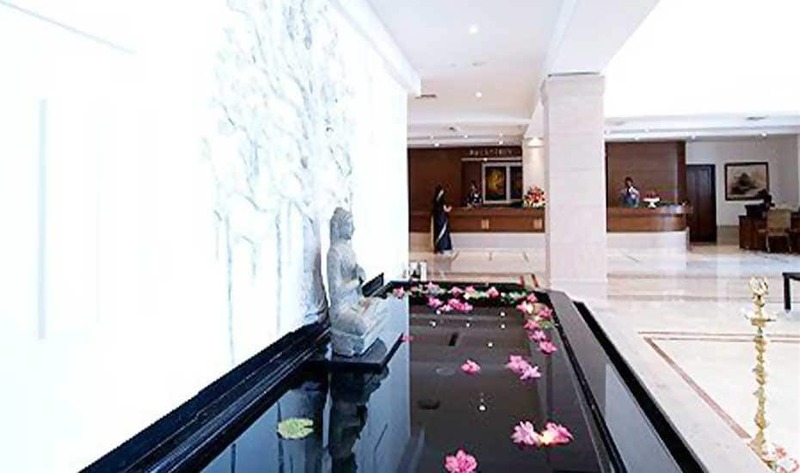 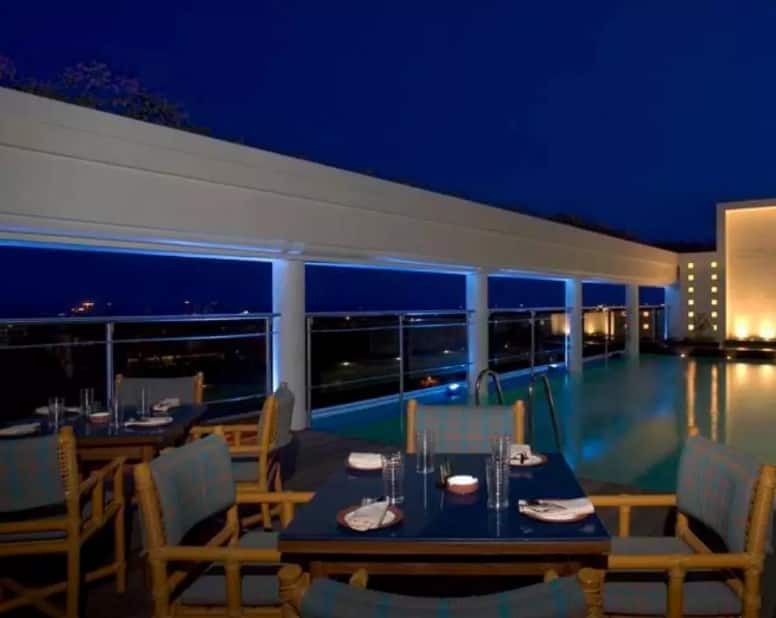 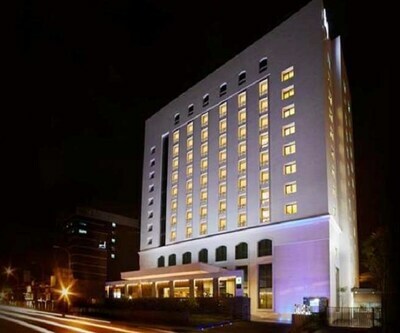 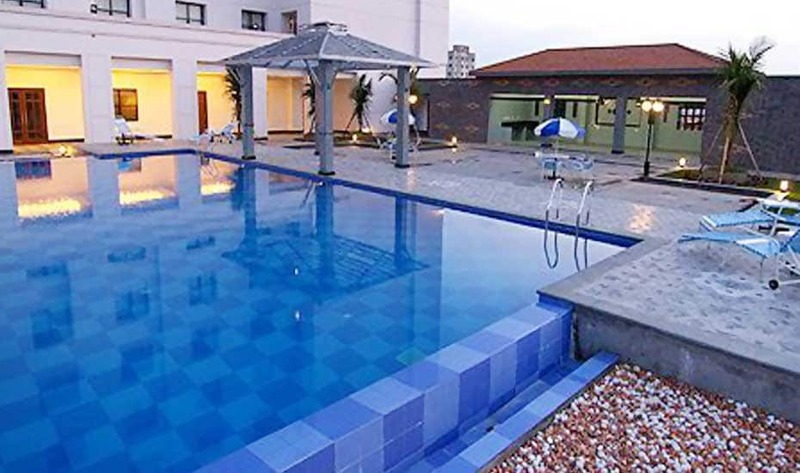 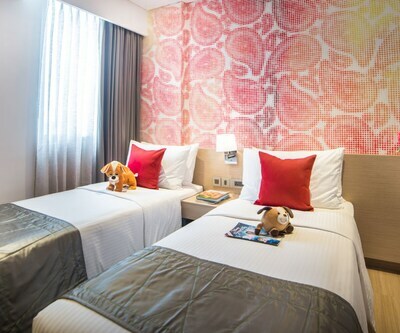 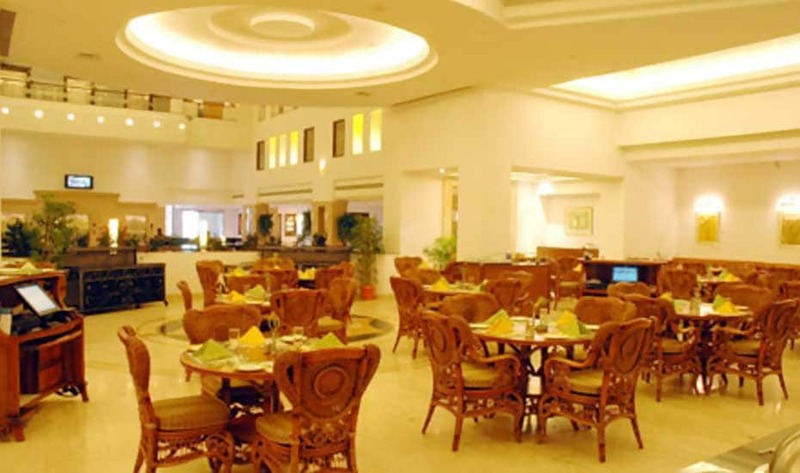 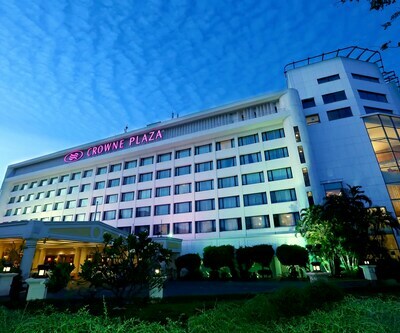 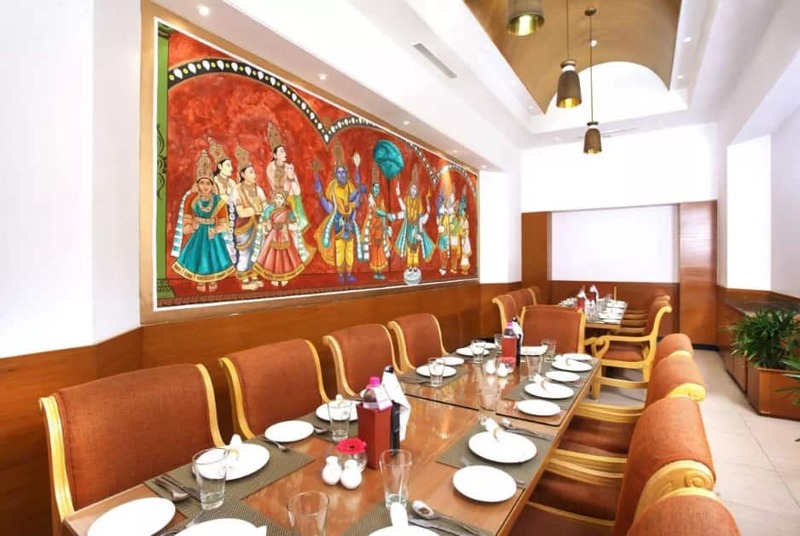 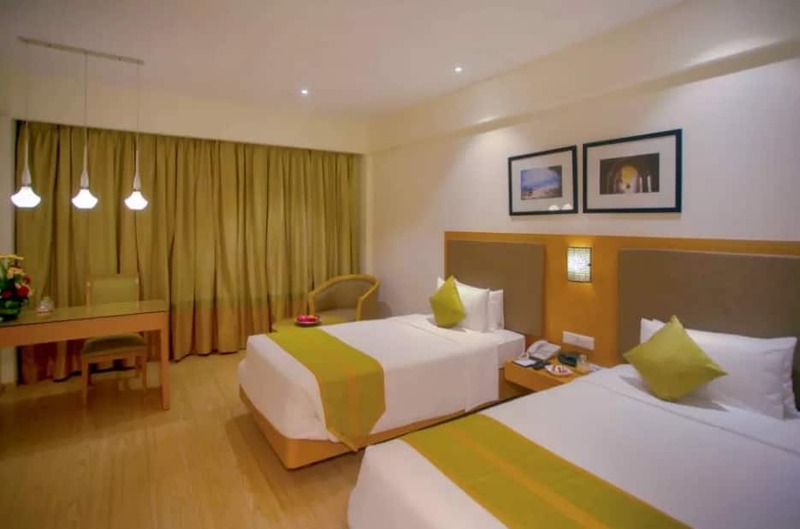 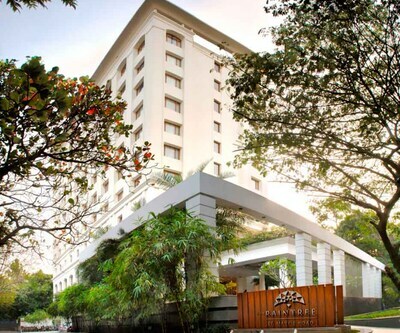 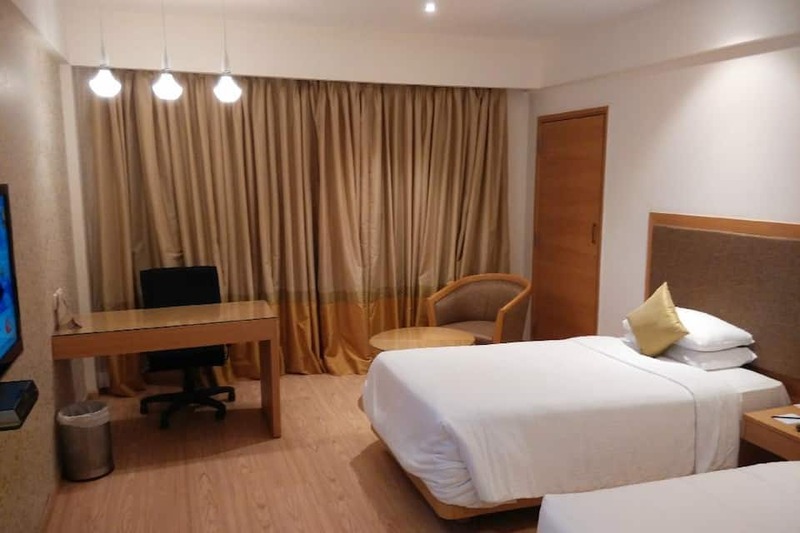 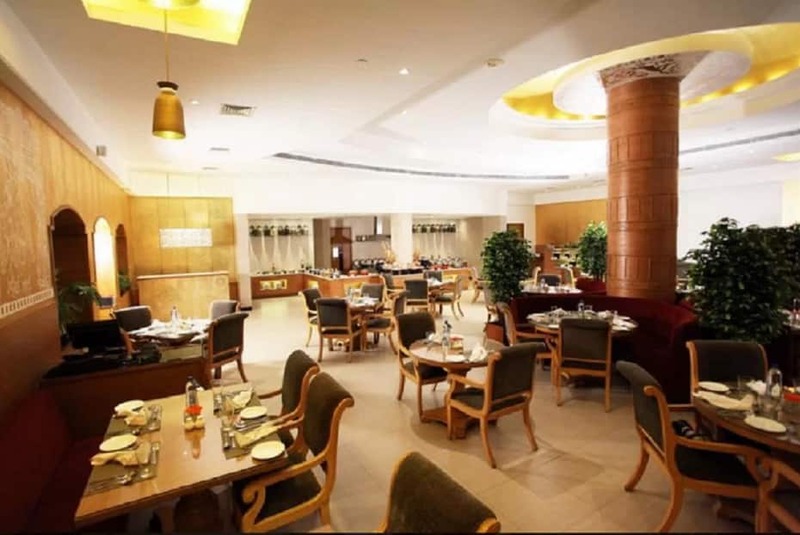 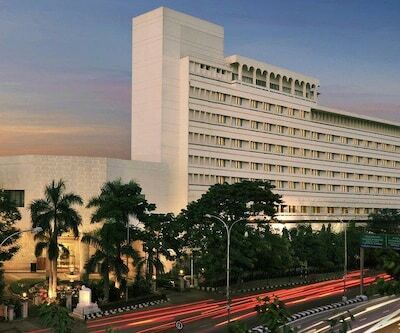 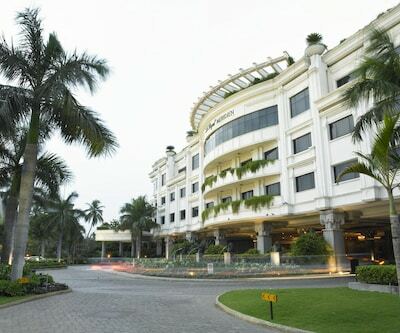 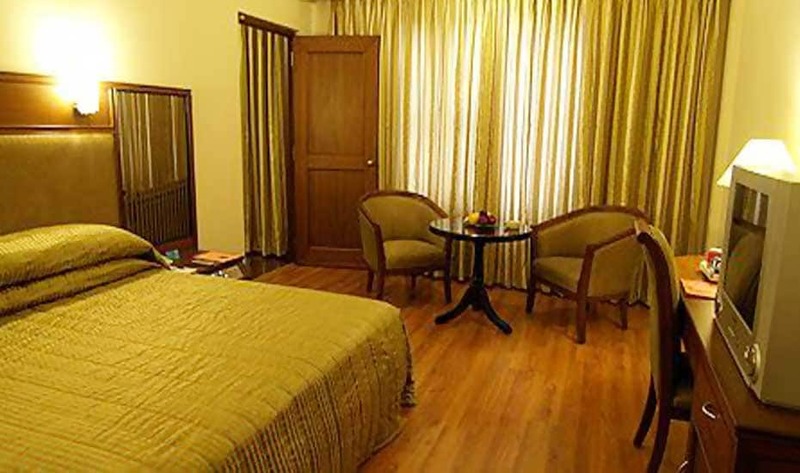 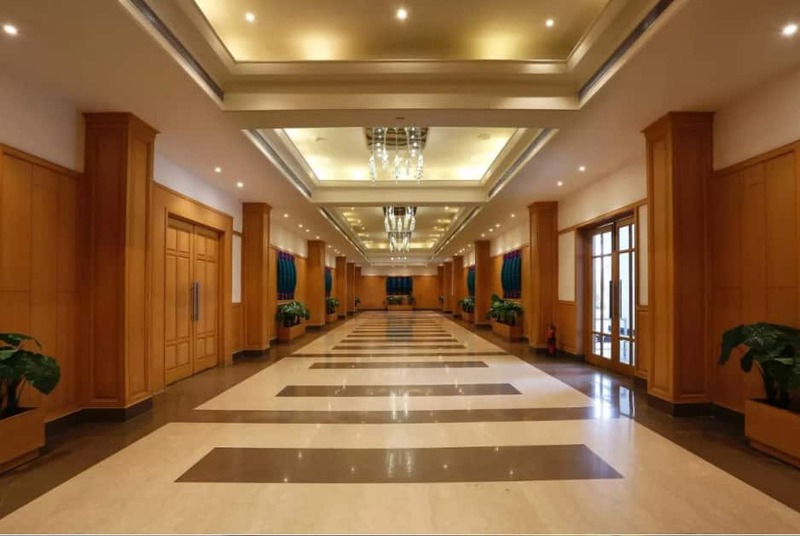 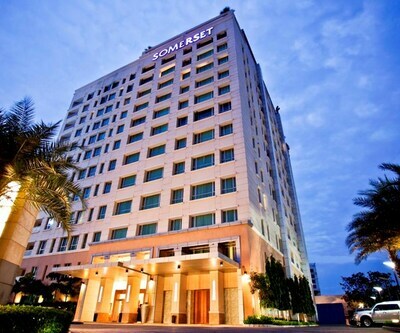 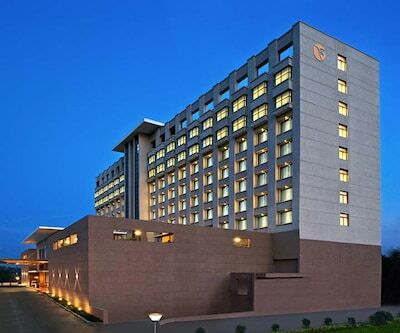 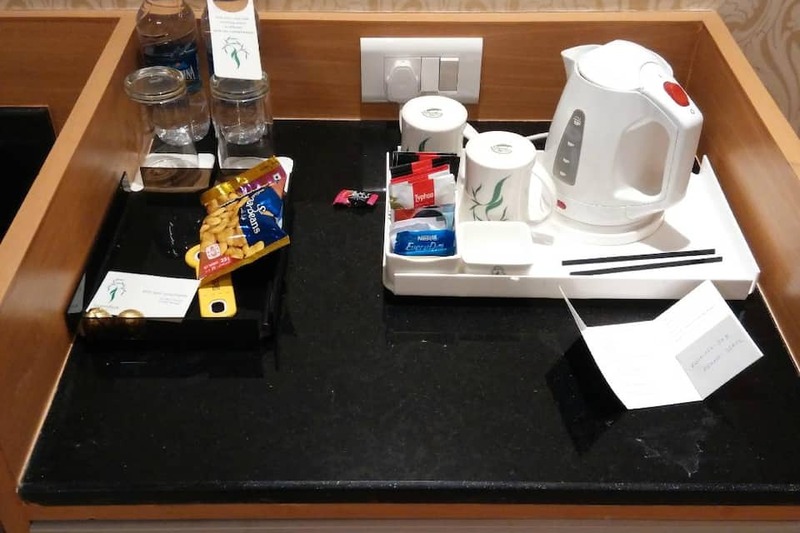 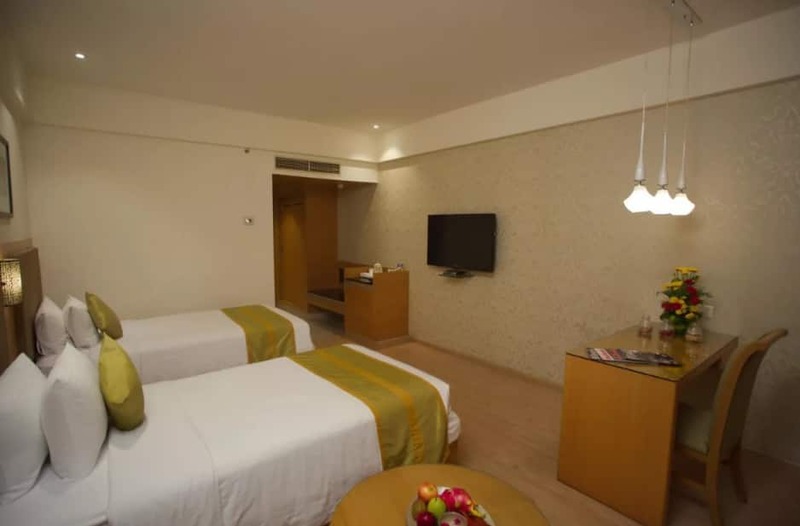 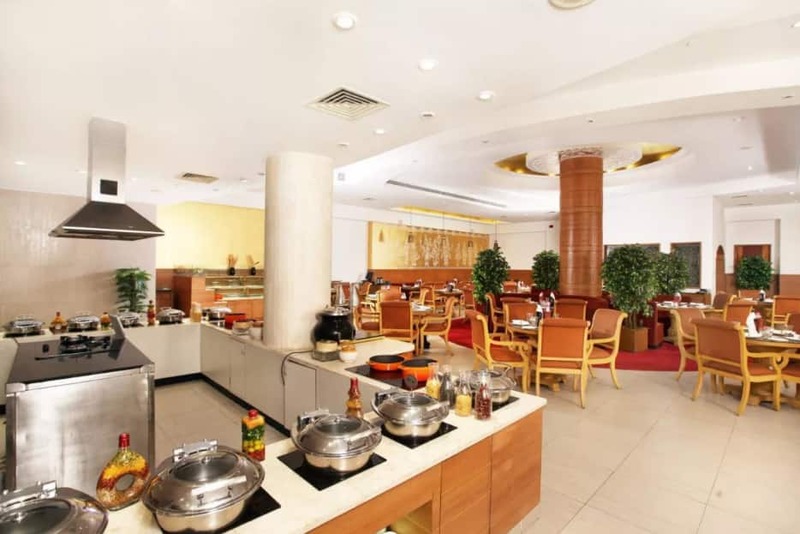 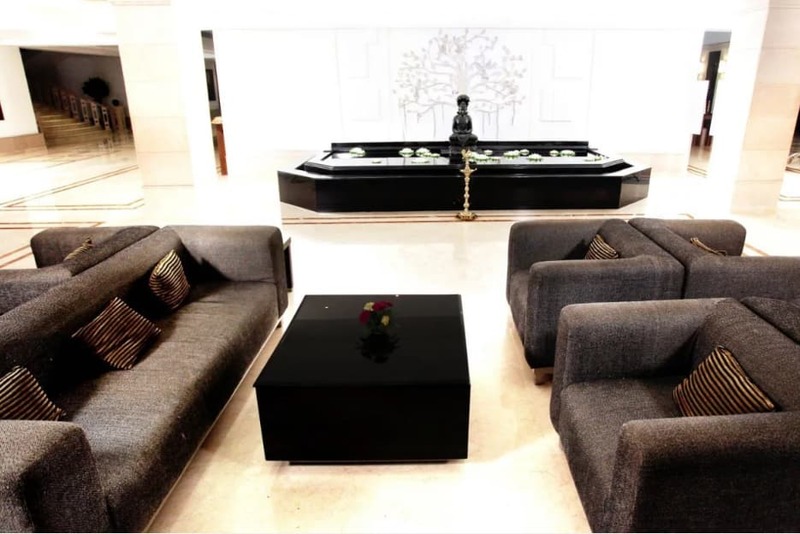 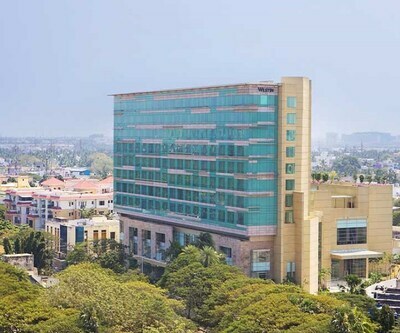 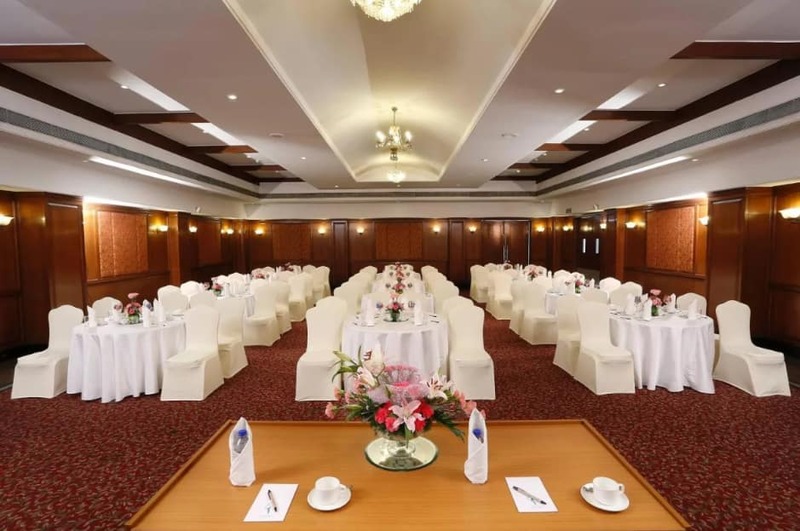 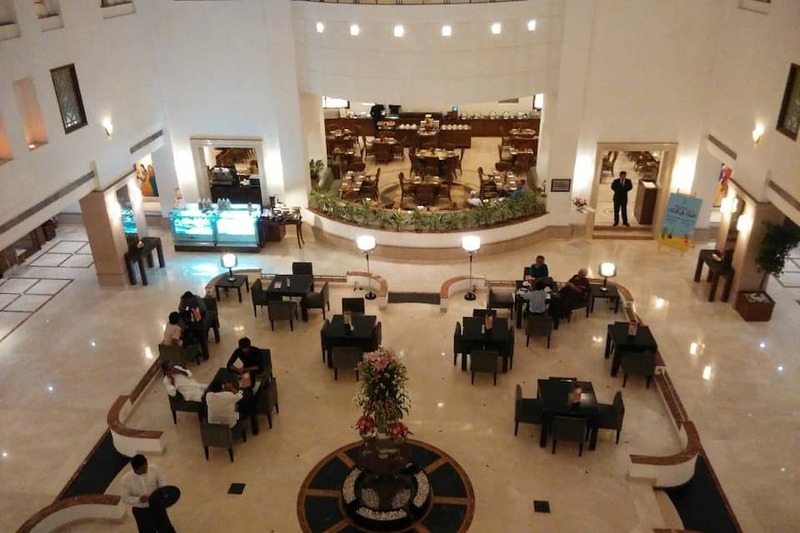 This hotel in Chennai offers complimentary Wi-Fi and a buffet breakfast service.Customers can find comfy accommodation in Chennai at Green Park. 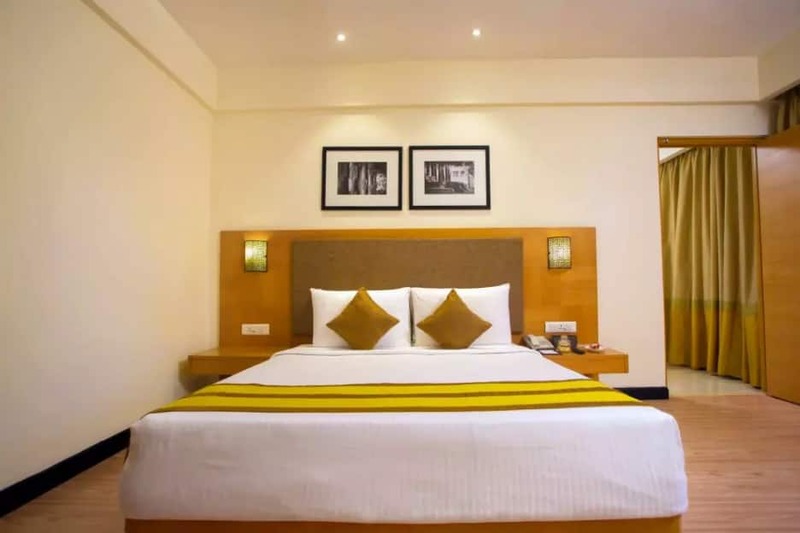 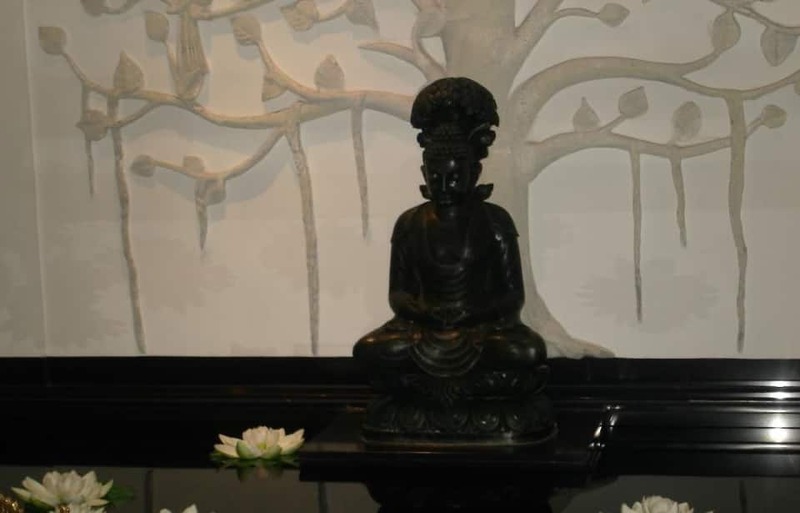 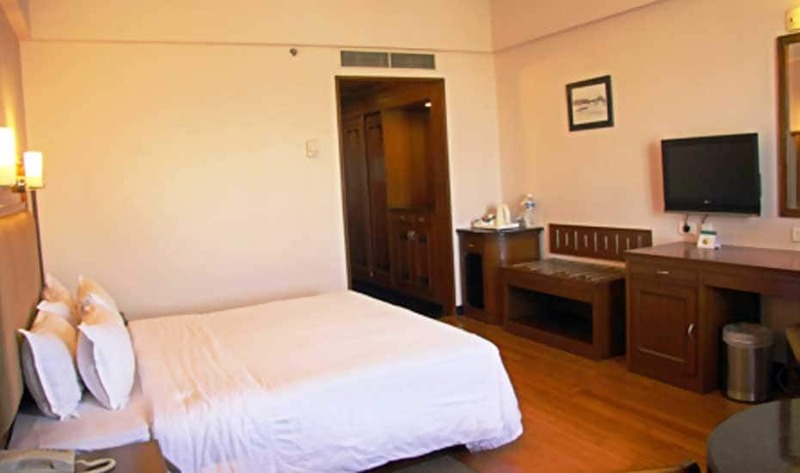 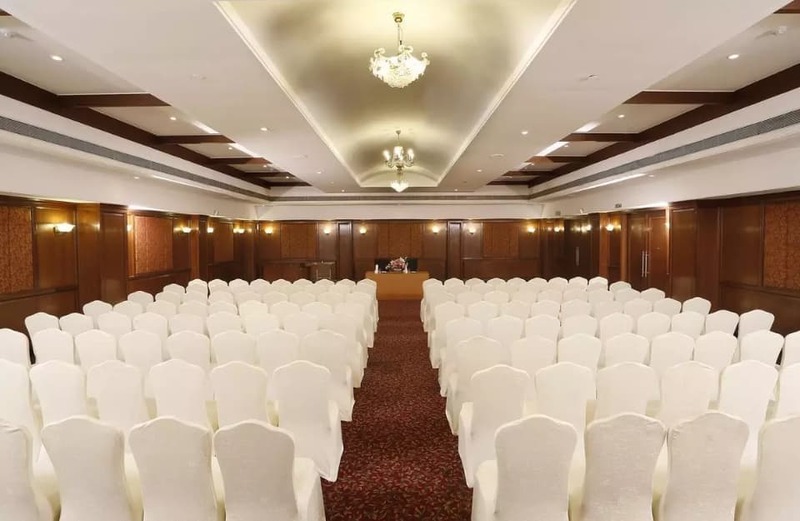 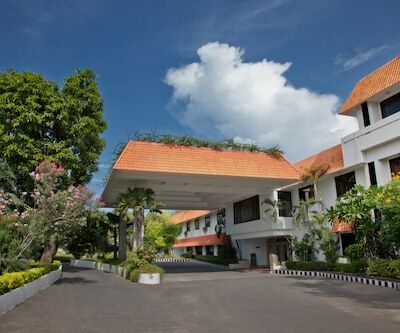 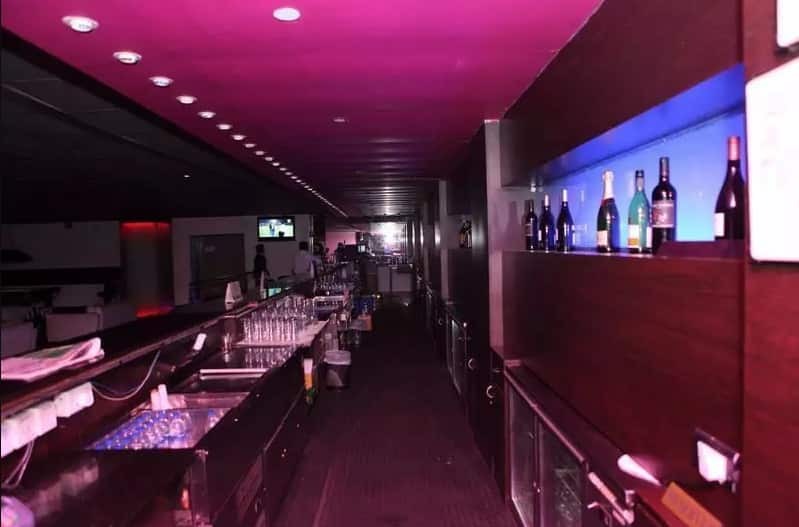 The property has a total of 179 large rooms which are equipped with modern amenities like a satellite television, mini-bar and a private bathroom with a shower facility.